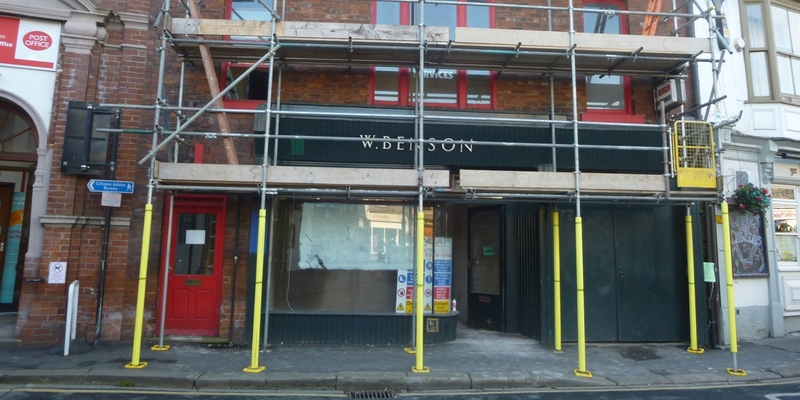 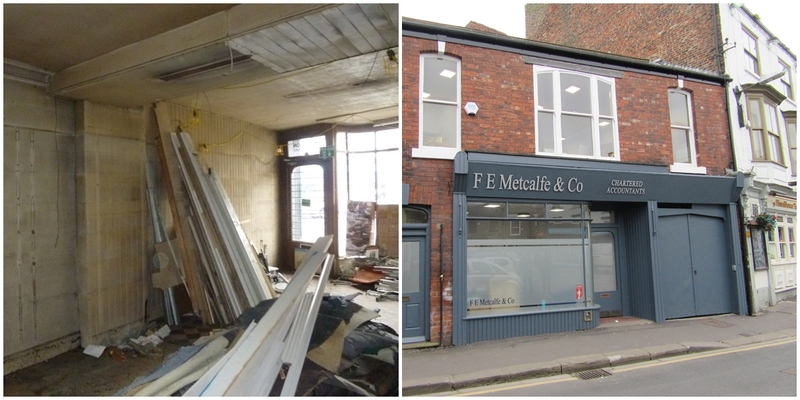 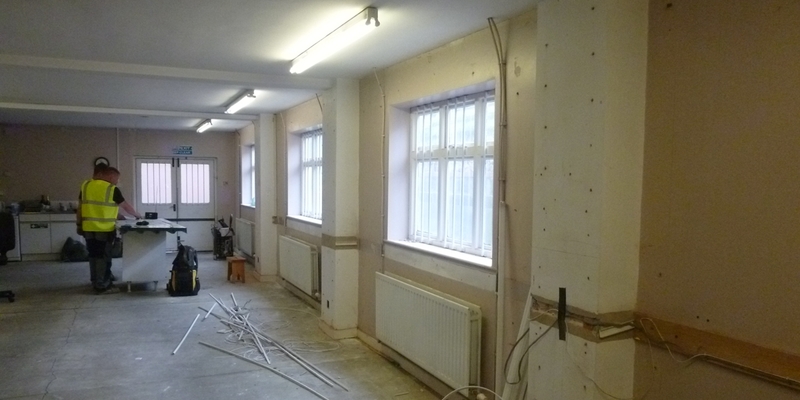 GV were instructed to carry out a conversion of an existing retail unit into a commercial office space. 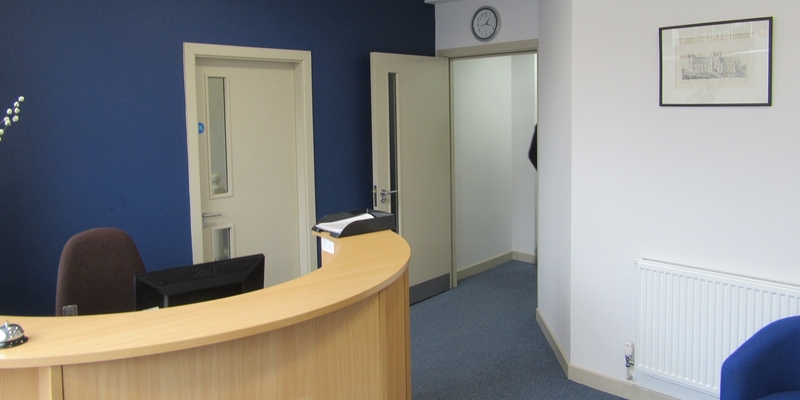 GV’s role included specification writing and tendering, Principal Designer and Contract Administration. 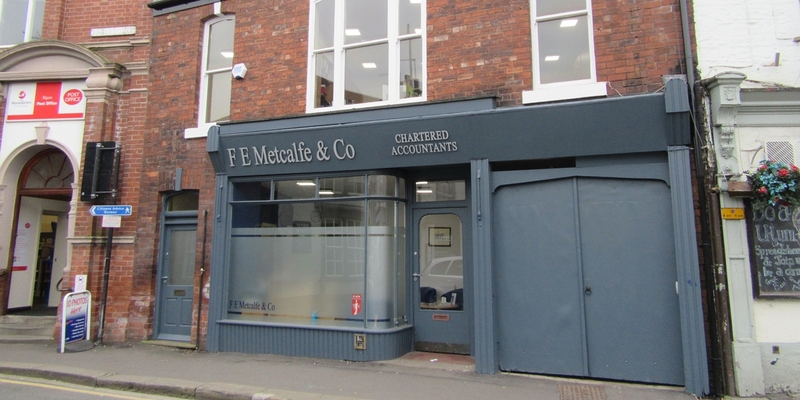 The project was a success and the new tenant completed a successful transition to the fully refurbished premises.